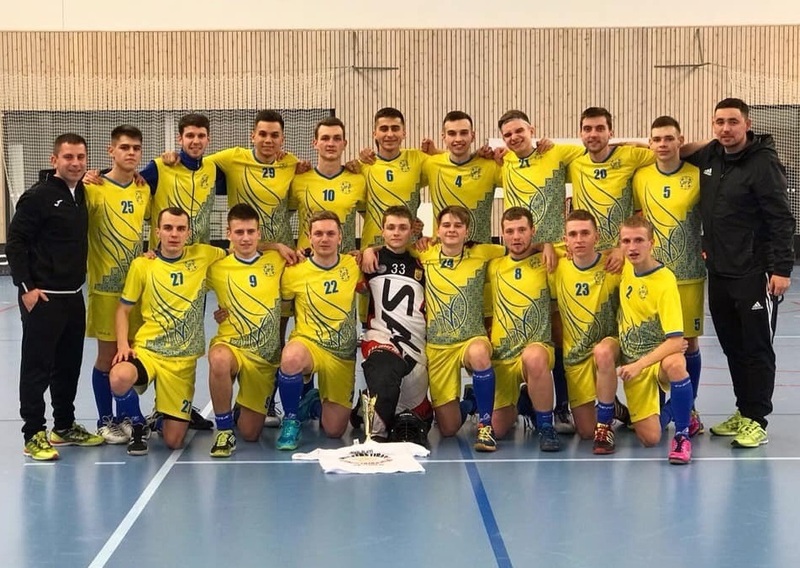 The Ukrainian Men’s National Team took part in the Storvretacup the 27th-29th of December 2018. 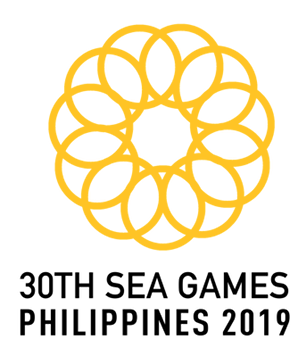 The tournament is one of the largest floorball tournaments in the world, and it was held in Uppsala, Sweden. The event brought together 794 teams from all over the world this year. Also, the Ukrainian Men’s National Team joined the tournament for the first time. This was the first international experience for the men’s team in the last three years. In total eight teams were registered in the Men’s category. In the group stage, Ukrainian National Team played against IBK Uppsala Teknologer, IS Saga and Ackers B-Lag. Team Ukraine finished 3rd in the group with 3 points (one victory and two defeats) and eventually reached the B-final. The final match was the best one for the team and they faced the Swedish Rasbo IK U. After full time the score was even 3-3 and the match went to penalty shootout after overtime. Unfortunately, that did not end in their favor and team Ukraine lost. However, this international experience was very good for the National Team and for Ukrainian floorball in general. 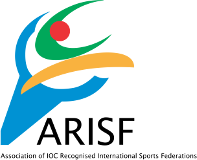 Their next target is the Men’s WFCQ in 2020.